Molang beach is one of beaches that has beautiful scenery as well as being one of the favorite beaches in Tulungagung of East Java. This is because the condition of Molang beach is still very clean, as well as the surrounding natural is still so preserved from damage. So obviously, it makes Molang Beach has become a favorite tourist destination for the traveler to take a vacation while at tulungagung. The location of Molang Beach attractions are located in Pucanglaban district, Tulungagung regency of East Java or more precisely in the village of Pucanglaban. Located in the southern part of Tulungagung downtown make the location of Molang Beach is also located near the border Blitar regency between Tulungagung. Molang beach is on the southern part of Tulungagung facing the Indian Ocean. The beauty is so visible because the beach is a white sandy beach with some parts of the coast in the form of coral. 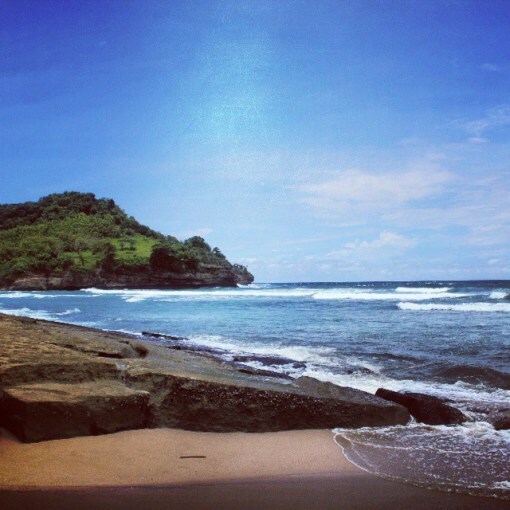 However, due to Molang beach is one of the beaches that are the south coast of East Java, known as a fairly large waves of the Indian Ocean. Therefore you should not swim or play water at this beach because the waves were quite big rolls may be harmful your safety. 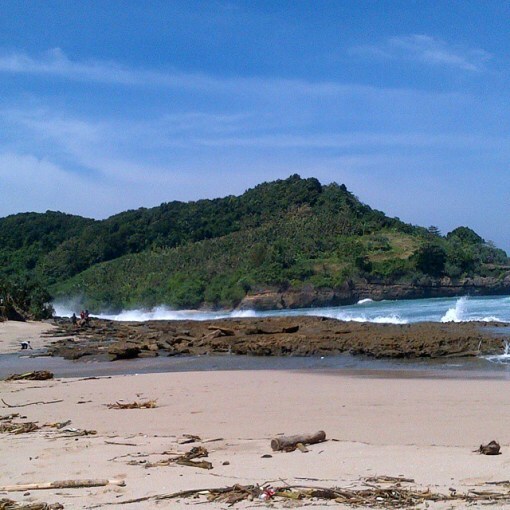 The access Molang beach is quite easy to reach by the visitors who want to enjoy the beauty of Molang beach. To reach Molang beach you can through Pucanglaban district of Tulungagung. From Pucanglaban there will be an access road has been paved leading to Molang beach location. I am going on a vacation and i am going to bring only one season. I need some help. But be fast i am going tomorrow And 1,2,3 and 6 are the only ones i have.